Experience the Maltese coast on a yacht for the ultimate luxury charter. Experience complete privacy surrounded by crystal clear waters. If you are looking to leave a lasting impression on people and close business deals in a big way. Chartering a luxury yacht come with the added benefits of total privacy, picturesque settings and decadent cuisine for a variety of occasions. This yacht has a combination of modernity, luxury and a classic design, ready to sail the Maltese seas. This 86ft Yacht is truly a floating paradise and is the perfect combination of exclusivity, luxury and style. 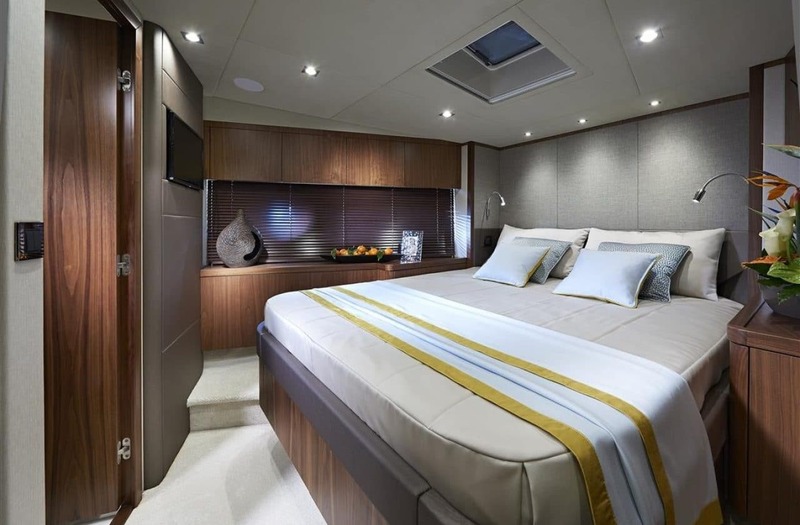 This yacht has an exclusive design and created with state of the art technology and materials. Escape the hectic lifestyle and unwind. 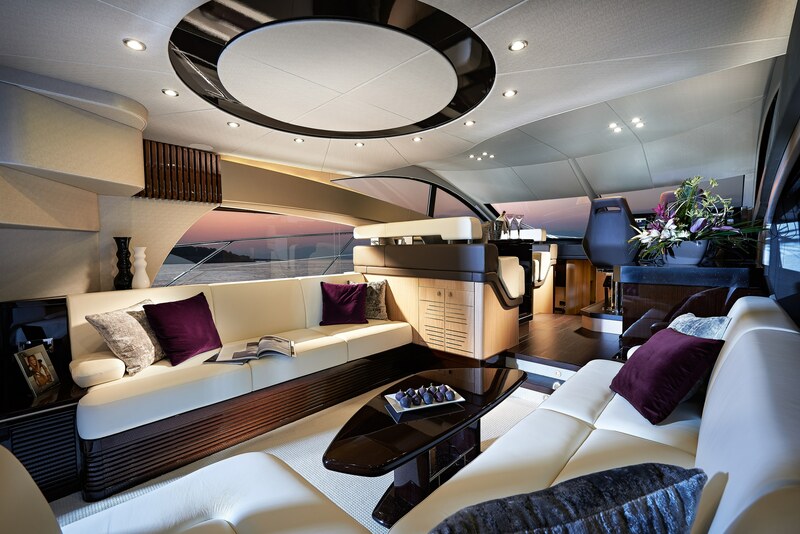 A beautiful yacht crafted with flawless attention to detail. Fully equipped with an exclusive design to enhance comfort and enjoyment. The Portfino 40 is crafted with detail to perfection and is a great yacht to cruise around the Maltese Islands with family or colleagues. 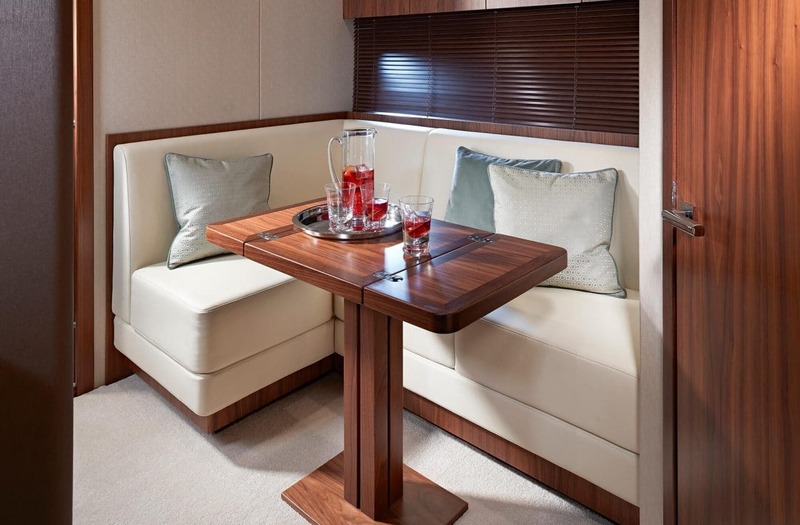 This yacht is intended to satisfy a perfect balance of style, modernity and practicality. Renowned for its luxurious design and performance. Indulge in world class food freshly prepared on-board by renouned chefs. Locally sourced delicatessen to enhance your yacht charter complemented with the finest wines and refreshments. Our world class catering on-board will ensure you get the full experience while exploring the Maltese coasts with a luxury yacht. Our luxury concierge service offer customised lifestyle management services to give you peace of mind while traveling. 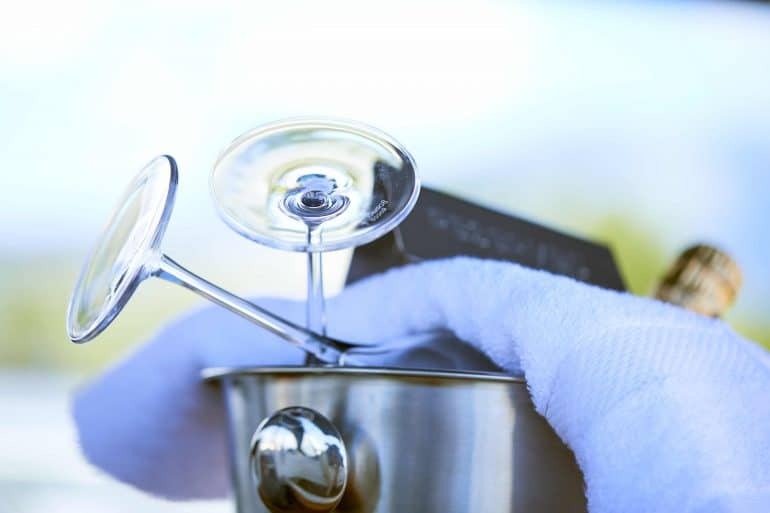 Our personalised attention to detail ensure a unique experience out at sea while we take care of everything from daily chores and a chauffeur service to get you comfortably to and from your yacht charter experience. 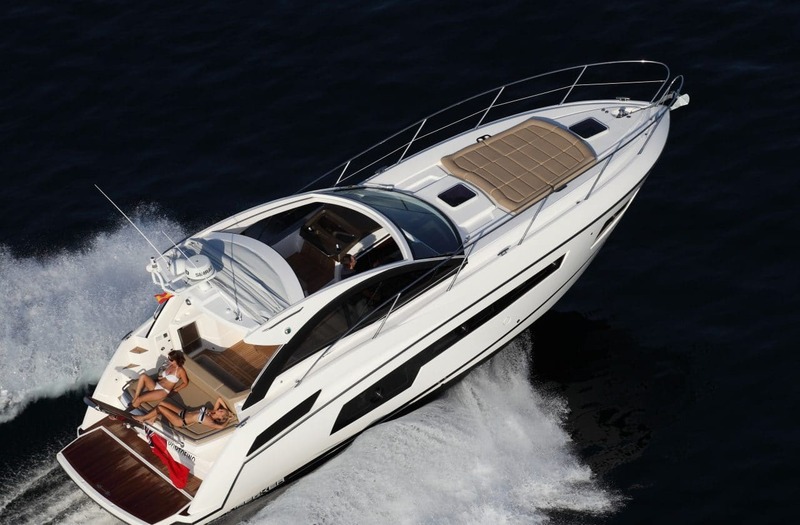 Enjoy complete privacy and experience luxury by chartering a yacht in Malta. Discover the beauty of the Maltese coastal waters and enjoy the luxury of cruising around the islands. Spend a relaxed day with family, friends or with business associates. Malta is a unique set of Islands in the Mediterranean and a great place to charter a yacht. All our yachts include an experienced skipper and crew, giving you the opportunity to explore the wonderful bays, anchorages and beaches while relaxing on-board and enjoying the serene warm waters of the Maltese Islands. Our luxury yacht fleet is made up of new sailing and motor yachts, fully insured and equipped to ensure your stay on-board is safe, worry-free and a relaxing experience.